As you know, there have already been a fair few seasonal events in Pokemon GO. First there was the Christmas event with the Santa Pikachus last year. Then the New Year’s one, with generation 2 baby Pokemon being more common. And now there’s another one for Valentine’s Day! 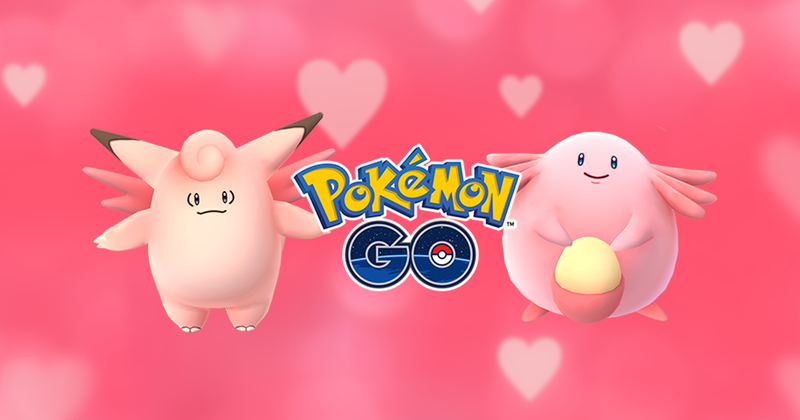 This time, cute pink Pokemon are more common than before, with the likes of Chansey and Clefable being encountered in the wild more often. Eggs are also affected here, with Cleffa, Igglybuff and Smoochum being more commonly obtained from eggs as well. Other additions are Buddy Pokemon gaining double candy, Lure Modules lasting for six hours instead of 30 minutes and double candy being additionally obtained for catching, hatching and transferring Pokemon GO. In other words, lots of useful changes for Pokemon GO fans. Either way, it’s an event that lasts from 11AM on February 8th to 11AM on February 15th, so you’d better get playing the game again if you want to make use of it. So what do you think about this? Is this event enough to get you back playing Pokemon GO again? Or are you done with the game for good by this point? 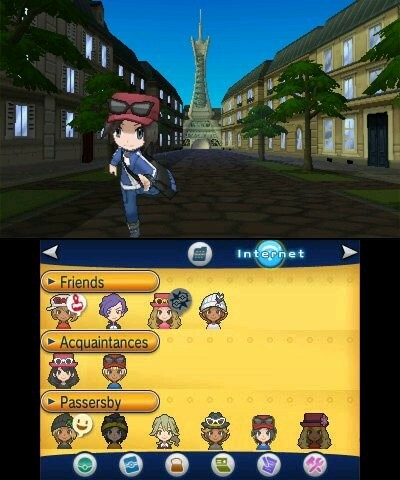 Pokemon X and Y Event Pokemon Leaked?